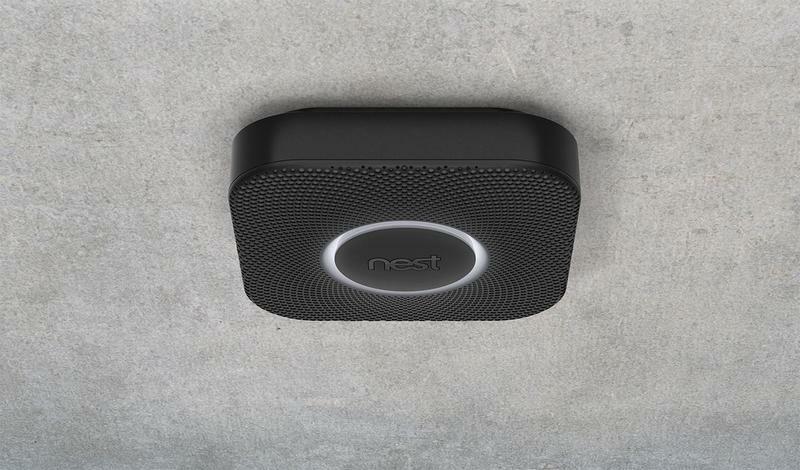 Nest CEO Tony Fadell on Thursday issued a letter saying the company will halt sales of its Protect smoke detector, citing safety concern. The $129 smart home gadget was introduced all the way in October 2013, but the problem was only just discovered during recent laboratory testing, Fadell said. The problem exists surrounding Protect's Nest Wave feature, which was apparently being unintentionally activated in lab tests. Since the feature allows users to turn the alarm off with the simple wave of a hand, the gadget was apparently being unintentionally deactivated—but only during a "unique combination of circumstances." If the alarm is mistakenly turned off, the device can't do its job, effectively meaning it won't alert home owners when there's a fire. "We identified this problem ourselves and are not aware of any customers who have experience this, but the fact that it could even potentially happen is extremely important to me and I want to address it immediately," Fadell said. While customers may not have notified Nest they've experienced any problems, would Protect have even been enabled for users to notice a difference? That seems to be Fadell's issue, so the company is being proactive until a fix is discovered. You don't want a $129 box attached to your ceiling sitting there inactive because of an apparent "unique combination of circumstances," which is vague and troubling. Fadell said the company is working to fix Nest Wave, and will keep sales halted until then, which is expected to take two to three months. That's a pretty long time to go halt sales, but the safety concerns are more paramount. "We feel that the best and safest thing to do is to immediately disable the Nest Wave feature to resolve the issue and remove any safety concerns," Fadell said. For those that have their Protect connected to Wi-Fi, Nest Wave will be disabled by Nest automatically in the next 24 hours, though the smoke alarm will continue to work as normal. Nest will issue a software fix to turn Nest Wave back on once the company works out a solution. Fadell ends his letter by apologizing to current customers, and offers a full refund to Protect owners that no longer want to keep the smart home smoke detector.